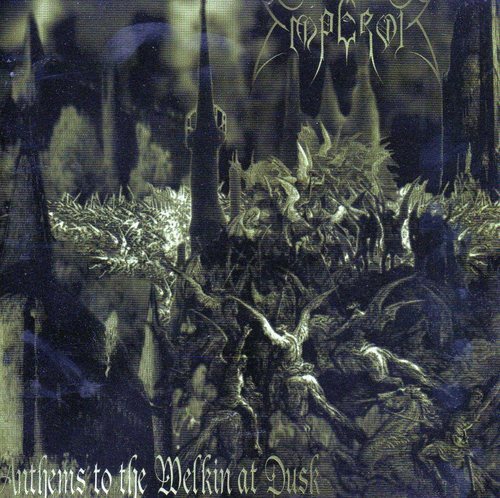 Emperor- Anthems To The Welkin At Dusk. . HD Wallpaper and background images in the Black Metal club tagged: emperor anthems welkin dusk black metal.